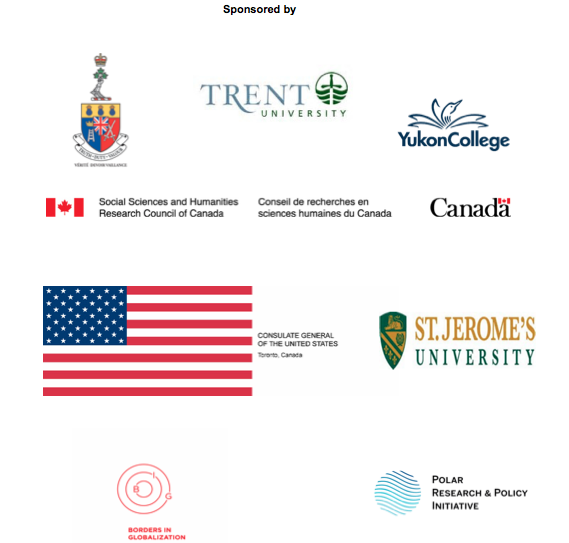 Polar Research and Policy Initiative is an official sponsor of the workshop ‘Regional Security in the North: Emerging Themes and Challenges’ which will take place between June 19 and June 22, 2017 in Whitehorse, Yukon, Canada. Theme: This workshop will explore borders, security and security management with particular attention to the unique features of the Arctic and Sub-Arctic region in Canada and the United States. It examines how border integrity and regional security are envisioned through the lens of national policy and practice, and asks how well these fit with regional security needs. What is the impact of existing security practice? What works? What does not? This workshop will examine security issues from various perspectives and agencies and at various scales. It seeks to identify ways in which regional needs can be better identified and met, and where security policies and practices can be better understood in relation to local communities, agencies and governance. Who Should Attend: The workshop is by invitation only. Participants include government agency representatives, NGOs, local government and community representatives, security experts, scholars, and students. 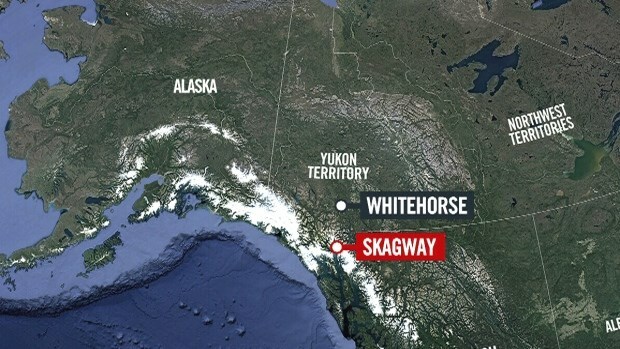 Workshop Location: The workshop will take place at Yukon College, Whitehorse, with a day-trip to Skagway, Alaska. For more details about the program, please consult our Projects section.